Najpopularniejsze Naciągi na Tomy 06"
I?ve used hydraulic heads in the past and was never overly pleased with them, but I?d said I?d give them another go. 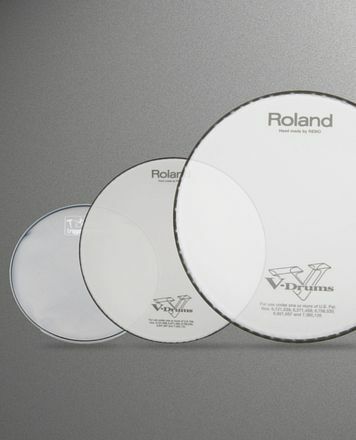 Picked up three of these for my roto toms. Now every drummer I know said it would be crazy to use hydraulic heads with roto toms, but to my relief they ended up sounding amazing! If you?re looking to get sime fat sounding, funky roto toms, then I suggest you slap a fee of these on. I would highly recommend it! 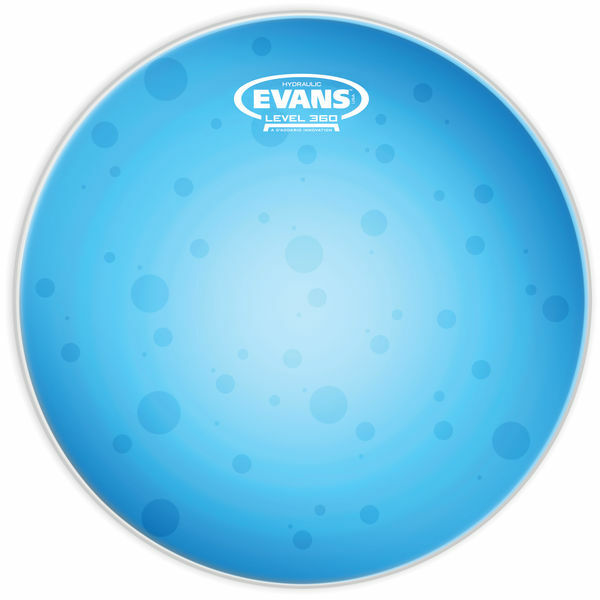 Evans Hydraulic Blue looks different and beautiful. When you put blue heads on all drums make you feel different. This heads are for loud drummer only. If you have to play quietly this is not for you. Sounds good when you push harder. Short sustain, but enough. For rock and heavy music. Znajdź Naciągi na Tomy 06"
Wyświetl Evans Naciągi na Tomy 06"
do grupy produktów Naciągi na Tomy 06"
ID: 163153 © 1996–2019 Thomann GmbH Thomann loves you, because you rock!